Home My Story Get Started Programs Local? 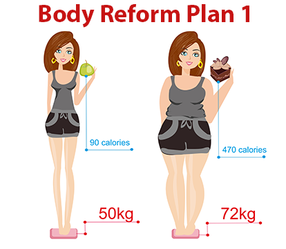 The Body Reform Plan 1 is for Beginners or Home exercisers. This Program will be designed by your trainer specifically for you. It includes a 8 week workout program and a weekly meal plan. Great way to get started. 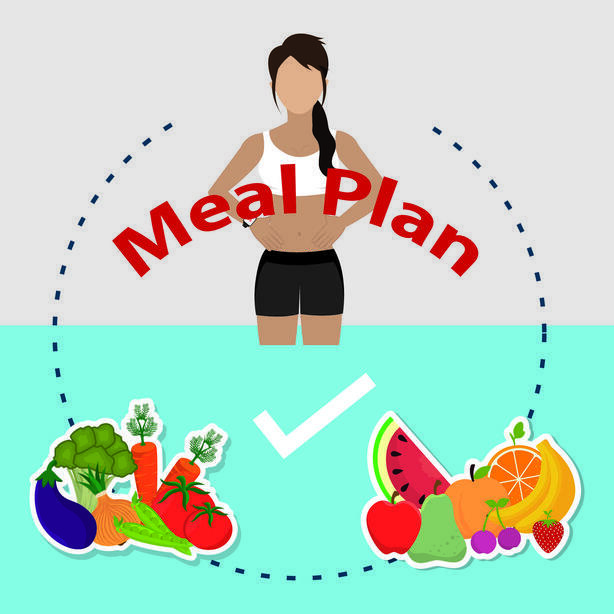 The Body Reform Meal Plan is a day by day meal by meal guide designed specifically for you by your trainer. Choose a One Time Plan (4 week menu) or subscribe to our weekly plan, and receive new meals and recipes each week.